The Vistas of Sawyer Ranch is a 280 acre community located about 20 miles west of downtown Austin and just five minutes from Dripping Springs. It’s located on Sawyer Ranch Road, South of US 290. This popular subdivision has approximately 177 lots on 280 acres. 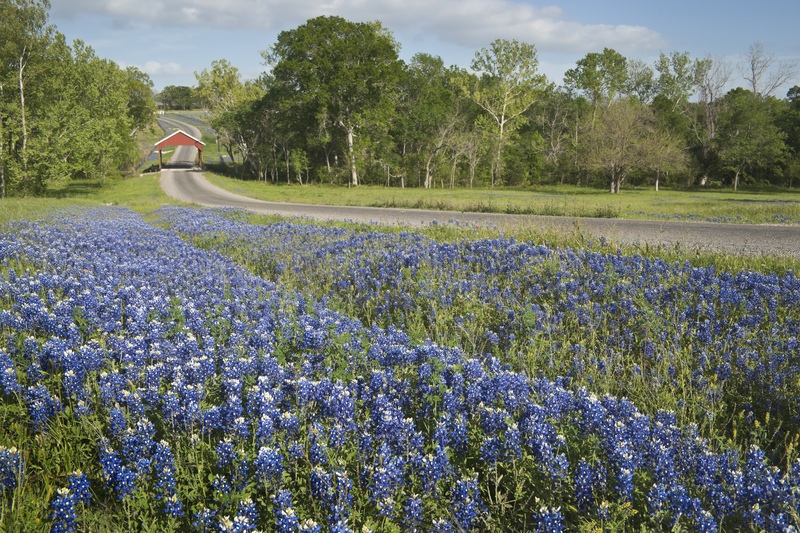 The community offers custom built homes on one acre plus lots with fantastic views of the Texas Hill Country. LCRA provides water and each lot has an individual septic system. Sawyer Ranch boasts a neighborhood pool, community center, playground, and a picnic area, and it is located within the exemplary Dripping Springs school district. If you are looking for a neighborhood feel, while still enjoying the spaciousness of the Hill Country, then the Vistas of Sawyer Ranch is a perfect place to call home.